THE SOUTH Burnett Dental Group has just donated $2196 towards drought relief in the region as a result of its Helping Farmers campaign. Business owner and dentist Dr Ken Chen believed a contribution towards drought relief was necessary to help people within the South Burnett. "As a business based in a rural area, we've had a lot of farmers coming into our practice for appointments, and we wanted to try to help our community as best we can," he said. The Helping Farmers campaign idea was structured to donate a small amount from every appointment from September 1 to October 31. "We would effectively donate a dollar from that appointment to the cause. At the end, we raised $1098 from those appointments, and our practice then matched the amount, donating a total of $2196," Dr Chen said. 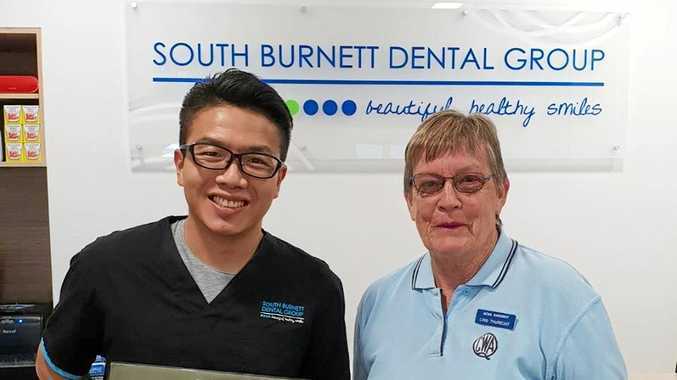 Dr Chen and his team at the South Burnett Dental Group feel the cause is close to home. "We have one staff member that manages a property with cattle, so it's very relevant to our practice. But overall, so many are affected by it in our small town, so it's very relevant in general," he said. All the money donated will be sent to the Queensland Country Women's Association for redistribution. 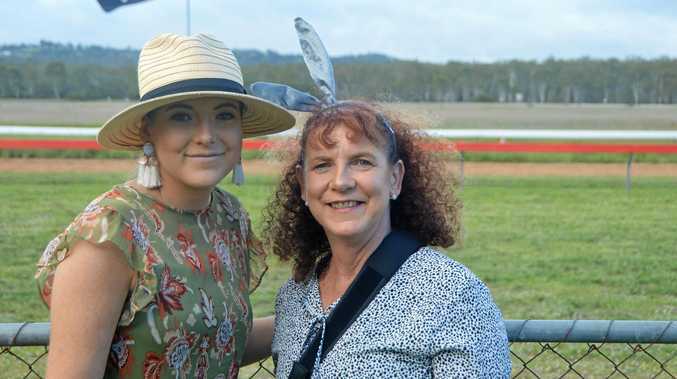 "We chose to donate our money to the Queensland Country Women's Association because it's an active organisation within our area, and we really wanted to try to give the money to local community more so than a state cause," Dr Chen said. "The Queensland Country Women's Association will then help us redistribute it to our South Burnett region, so that it's actually helping our local people. It's nice to know that the money will be going to people who truly need it, and we're happy to help."